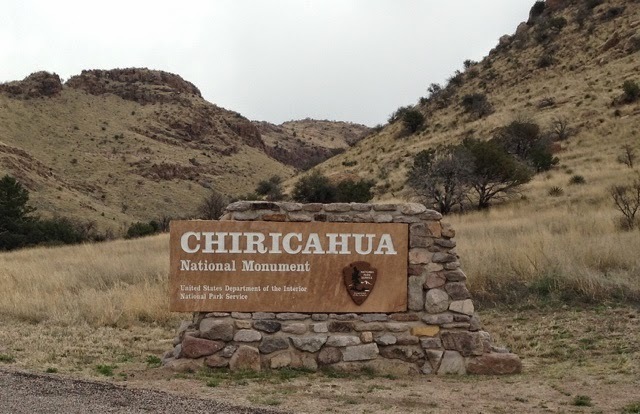 My destination today is Chiricahua National Monument in Cochise County Arazona. 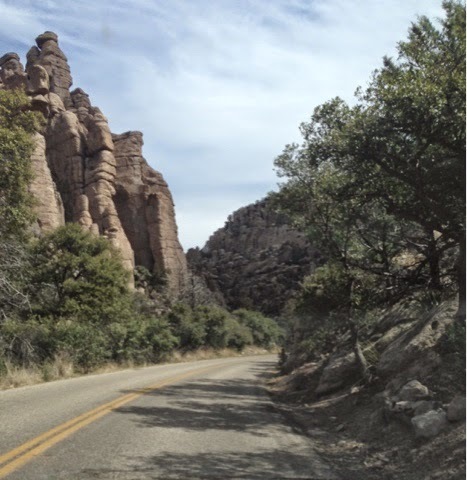 I was a little delayed in driving the 100+ miles to Cochise County, AZ due to a studrnnun my class needed help with the mid-term. 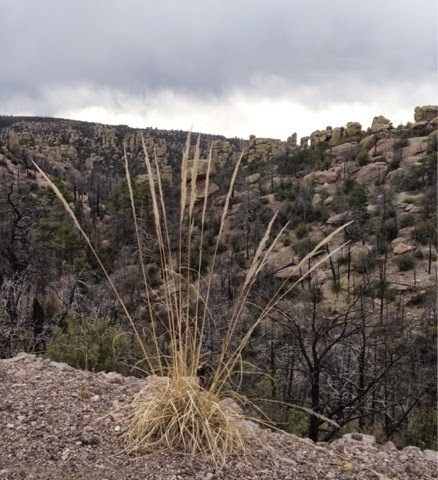 Cochise County is the eastern area in Sothern Arazona next to New Mexico. This will be the last southern area to explore on my trip. 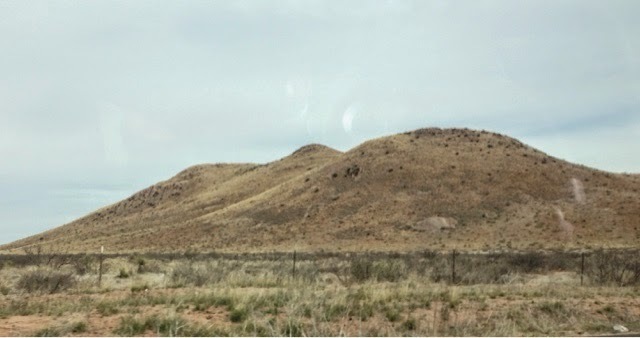 I got off of I10 east at US191 south near the town of Cochise, AZ and east of Cochise's Hideout that is in the western mountain range of the lathe valley south of Willcox, AZ and north of Douglas, AZ. 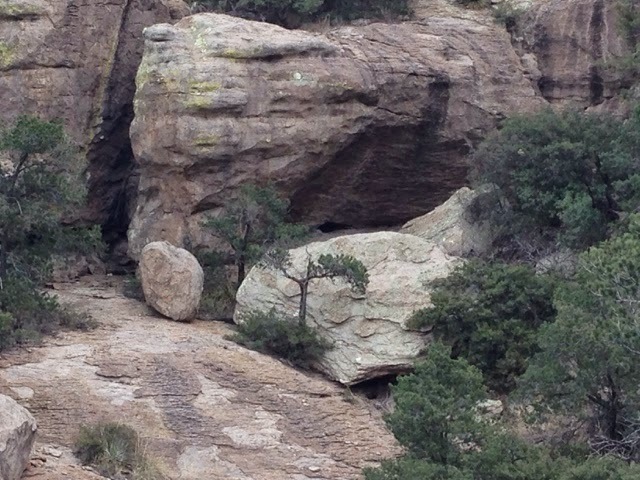 There is a retreat and separate campground located there. 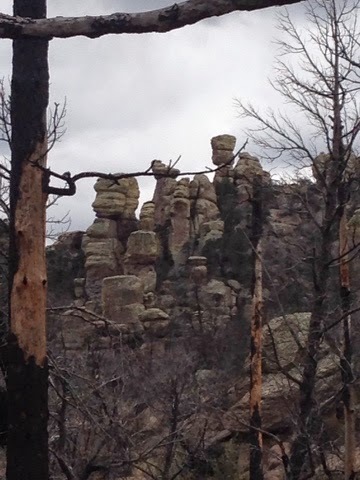 I did not choose to go here as I was told by people I met on the Douglas Spring Trail the other day to go to Chiricahua National Monument. 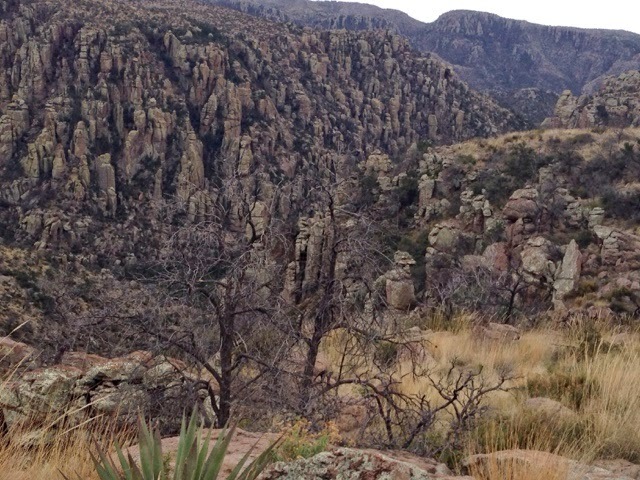 In the center of this large valley between the Cochise Hodeout and Chiricahua National Monument to the east is a large grassy valley with these hills in the middle. I found partly cloudy skies here having left overcast this am in Tucson with a front moving through. You change from US191 to AZ 181. I stopped in at the visitor center, having had to wait a few minutes to find s parking space. The parking lot is very small for the number of people visiting. They do not charge anymore since last October. The park comprises of a very nice scenic drive that gradually goes up a valley to a mountain top. 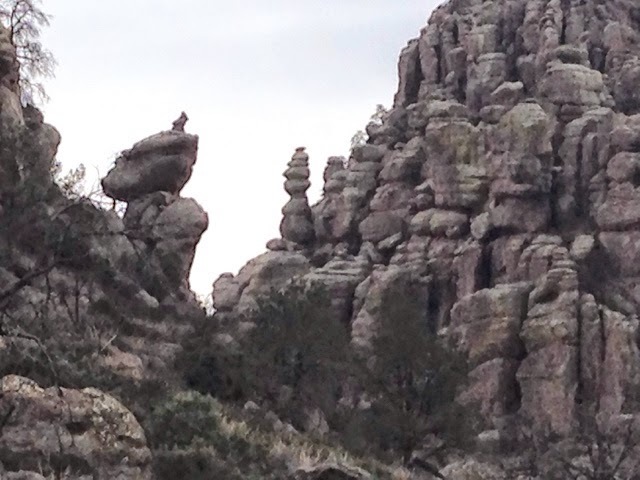 There are many wonderful rock formations along the way when you first leave the visitors center. 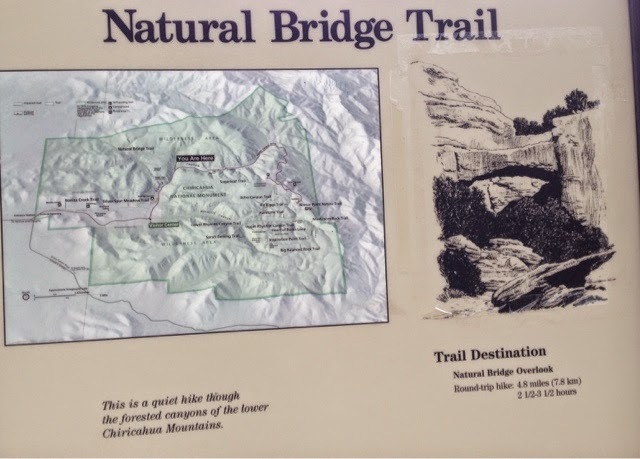 My first stop is the Natural Bridge Trail near the beginning of the scenic road. 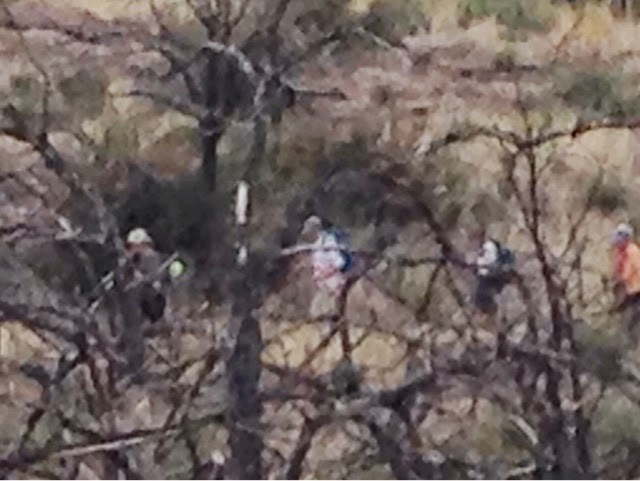 I see 4 cars parked in the roadside cutoff so I figure I will see some others on the hike. 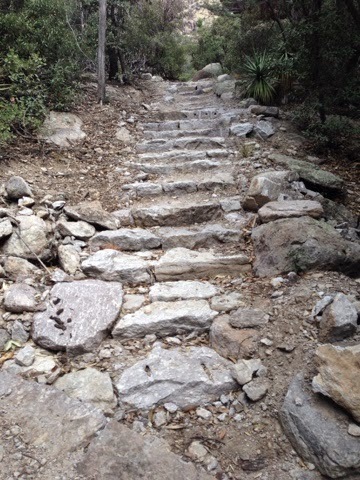 After you cross a brook with only a trickle running you climb these wellase trail stairs. 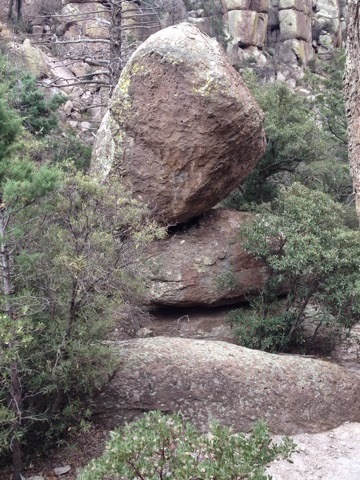 There are a couple interesting balancing rock formations in the beginning. 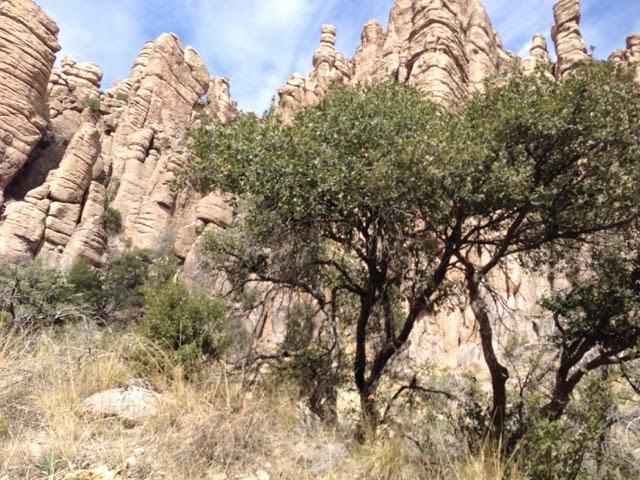 The trail is initially gradual in this canyon base. 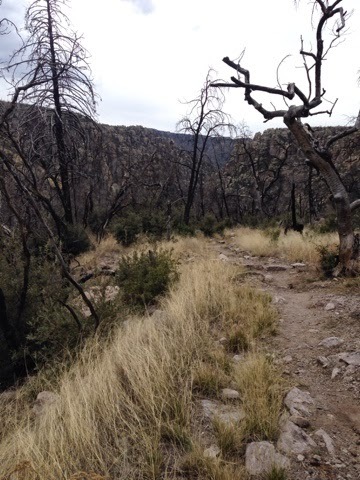 This whole area is in recovery from a district ice fire. Most trees stand dead. 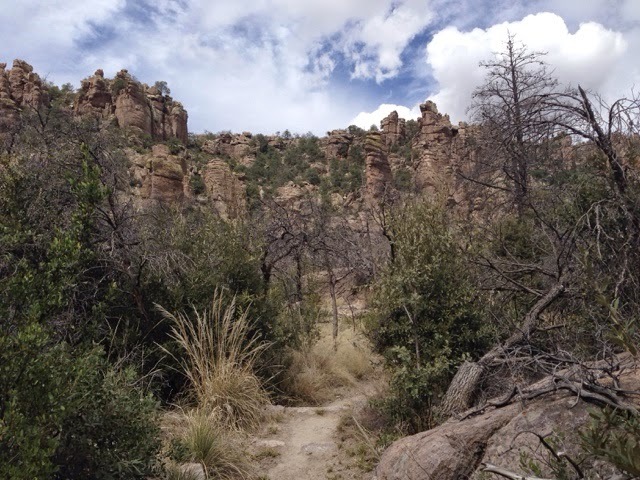 The trail ascends above the canyon floor along the side of the canyon. You reach the ridge where the trail takes you across. I'm the distance I can see a large group heading my way. As they pass I count ten of them returning from the Natural Bridge. They wish me well on my way out. I will not see anyone else for 1.5 hours. Looking west to the valley I crossed earlier. 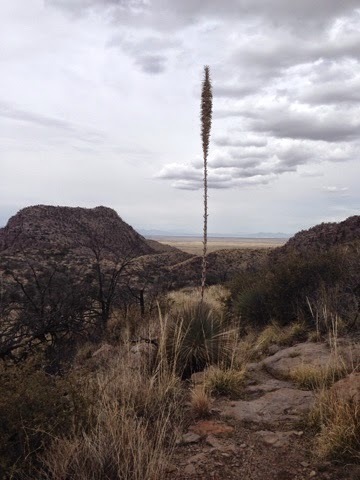 I saw this plant with its tall pod standing as a sentinel over the area. 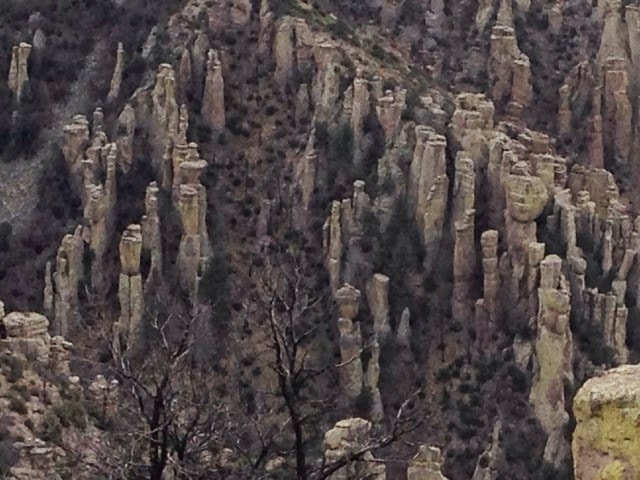 I makes way down to the next canyon and I get some good views of interesting rock formations. I was told by the group of ten I would reach the end and I guess I did. 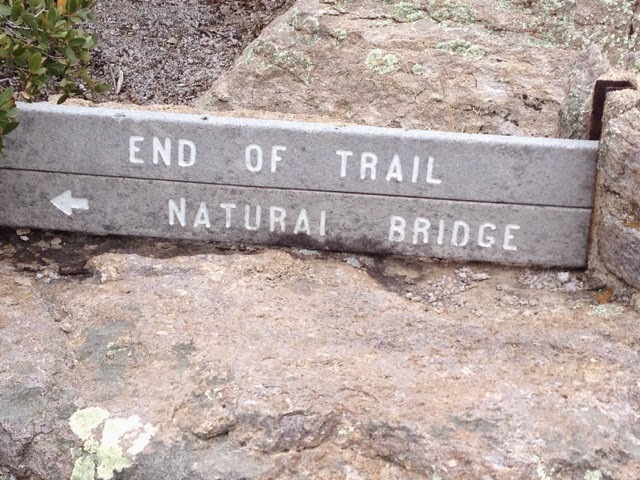 And across from "the end" is the natural arch. My way back takes me on the same trail. 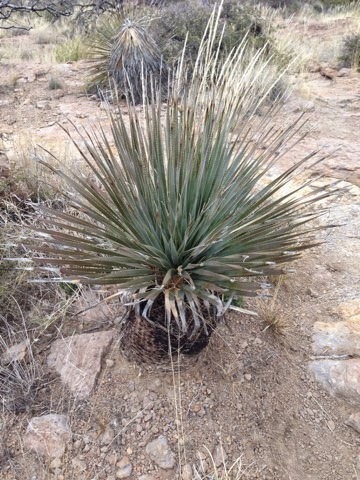 I capture a few plants. 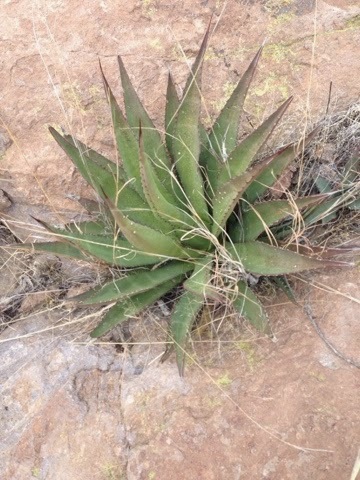 I have now been all over southern Arazona and each part had its own individual plants and beauty. 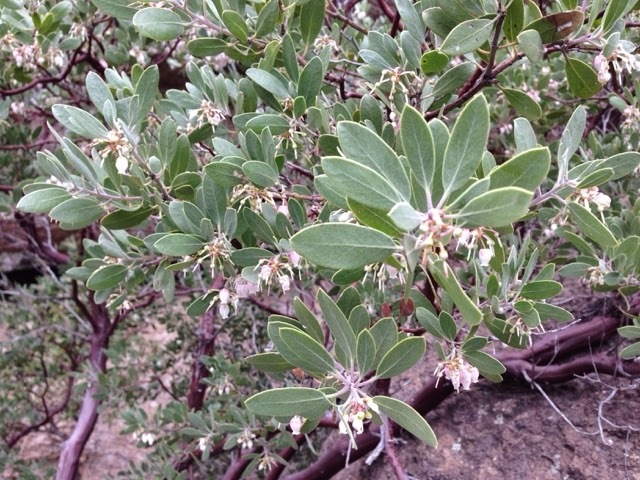 Here are some tiny flowers on a bush. On threat back I did meet a 30 something woman who told me her parents were with her but behind. I got to meet her parents, but they were about a half mile into the 2.4 mile out distance and were contemplating stopping somewhere for their daughter to return. Round trip it was just over 4.8 miles and 1653 feet elevation gain. A nice 2.25 hour hike. 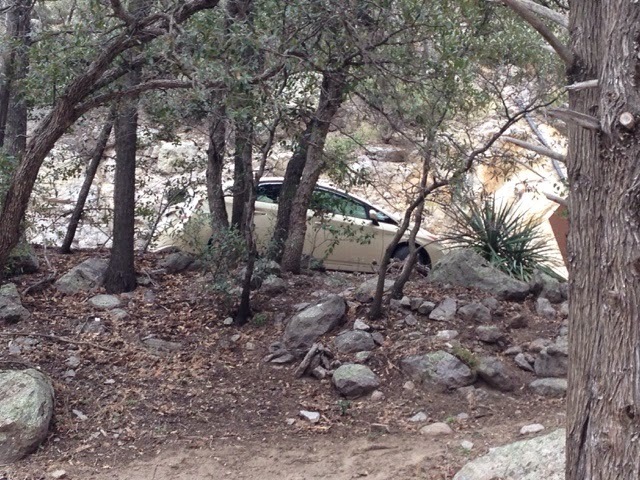 I continued my drive up the canyon to the top. 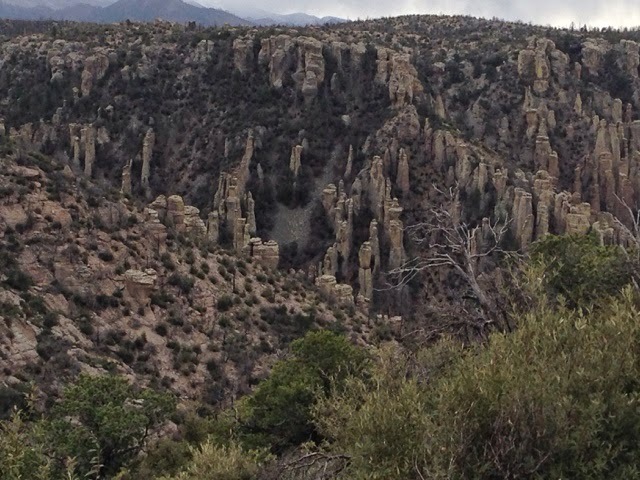 At the end there was a whole valley with columns of rock formations. 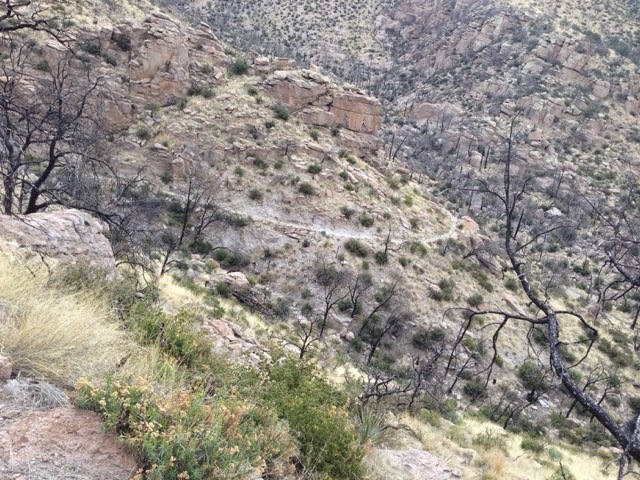 The views were well worth the 275 mile round trip from Tucson. 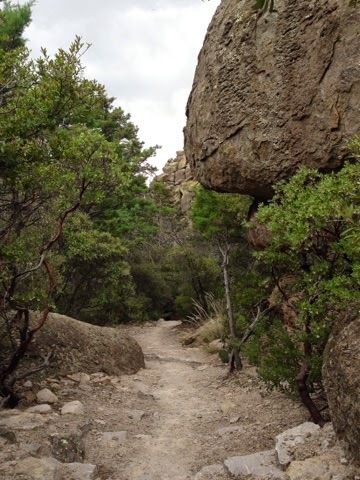 There are more hiking trails to hike if I had more time. 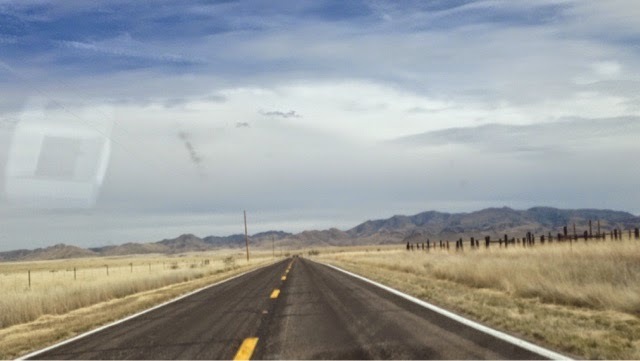 Also just north of Chiricahua National Monument on the way to Willcox is the Fort Bowie National Historic Site that I also didn't stop at on this trip. Lots of places to still see in the future. Leaving the park I headed north on AZ 186 towards Willcox, AZ. Driving through more grasslands. 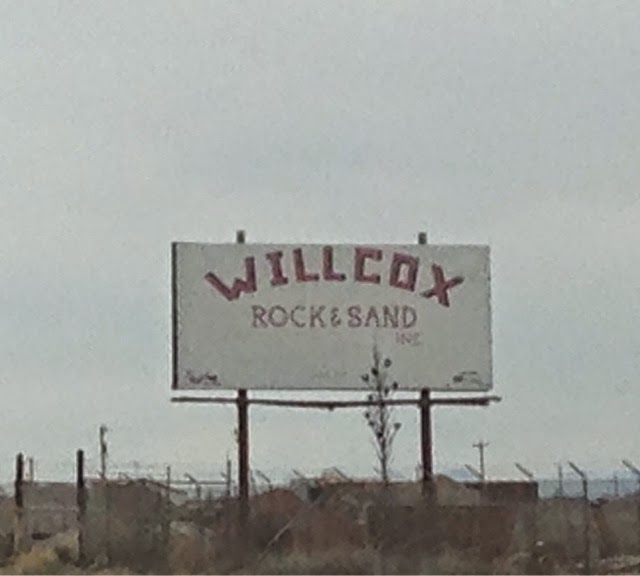 In Willcox you pick up I10 west back to Tucson.